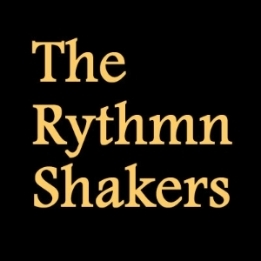 "The Rythmn Shakers" are a very rootsy' sounding variety dance band performing top hits from some of the greatest Classic Rock Bands, Motown Artists, Crossover Country Singers and Dance hits from the 60s, 70s, 80, 90s and beyond." This group is great for just about any event you may have in mind. Wedding reception, Company function or Social gathering. 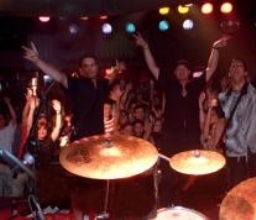 Formed in 1993, Tragikly White has earned a reputation as Arkansas' premier dance band, playing a variety of hit tunes from the '70s to modern classics. Tragikly White has played for some of the biggest corporations in Arkansas - Dillard's, Arkansas Children's Hospital, Wal-Mart, Tyson, etc.